Album cover I illustrated for a friend here in Paris. Milan was an enigmatic muscian, producer from the 60’s. 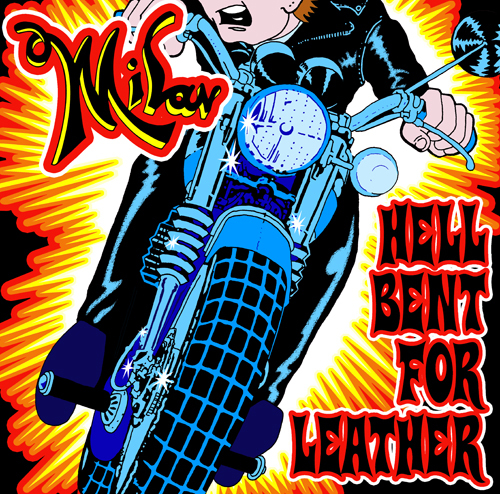 He’s mostly known for this great tune “I’m a Leather boy”. Find out more about Milan here.